If you want to print small size manuals or instructional handouts, you can go for 5.5” x 8.5” booklets printed in bulk. These are smaller compared to other popular sizes like 8.5” x 11” and 12” x 12” but these mini booklets can fit in text and images without overcrowding a single page. 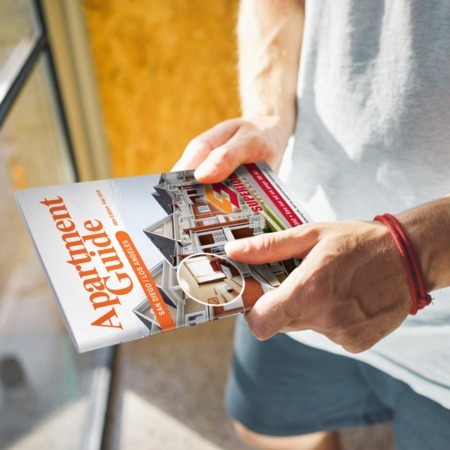 Your small, multi-page prints can have 8 up to 96 pages including front and back covers. To deliver consistent, high-quality prints despite large quantities (250 to 10,000), our 5.5” x 8.5” bulk booklets are printed on our 40” Mitsubishi offset press. The inside pages are printed on either gloss or matte paper stock while covers can be in gloss paper or card stock. You can have your booklets bound to hold the pages together with saddle-stitch or wire-o binding. Standard turnaround time is 6 business days and 4 business days on a rush schedule. Upload your file if you already have your design or start with a free proof. 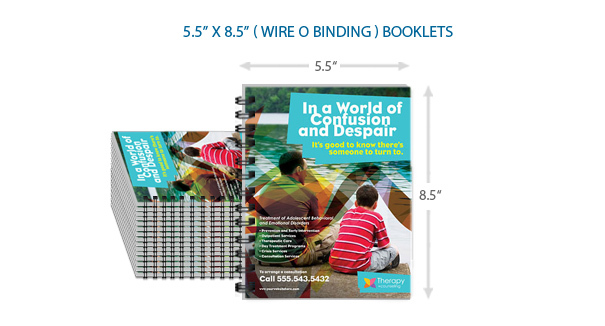 For more questions about printing 5.5x8.5 booklet size, give us a call at 1-888-888-4211.